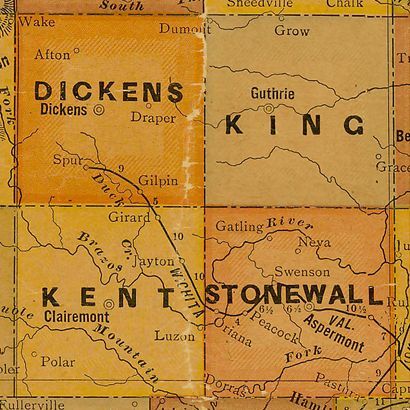 Established sometime before 1900, the town had been granted a post office in May of 1899. The name seems to have come from the Phillipines since the Spanish American War was then current news. 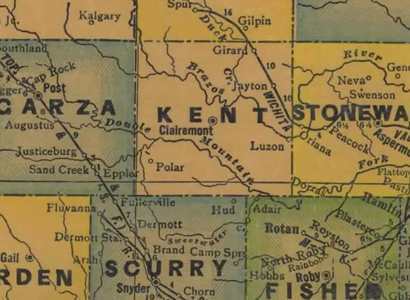 The post office was moved to Jayton, Texas in 1930 and although it was reportedly still in existence in the 1940s, the community has since disappeared from maps. 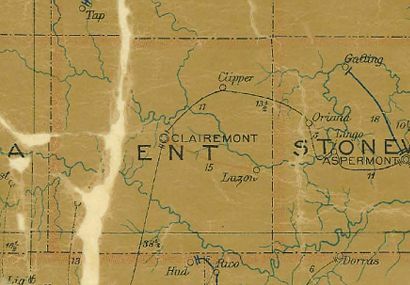 1940s Kent County Map showing Luzon (near Stonewall County Line).